I don’t know quite what happened this last week, but finding boot spots has never been this easy. There were absolutely tons of them out and none of the players seemed to mind, which boots they wore. We have picked out the very best ones for your viewing pleasure here. Enjoy. We kick things off a little slow with a nice little spot from the FIFA Club World Cup, which we expect will be bringing us many more excellent spots the next week or so. 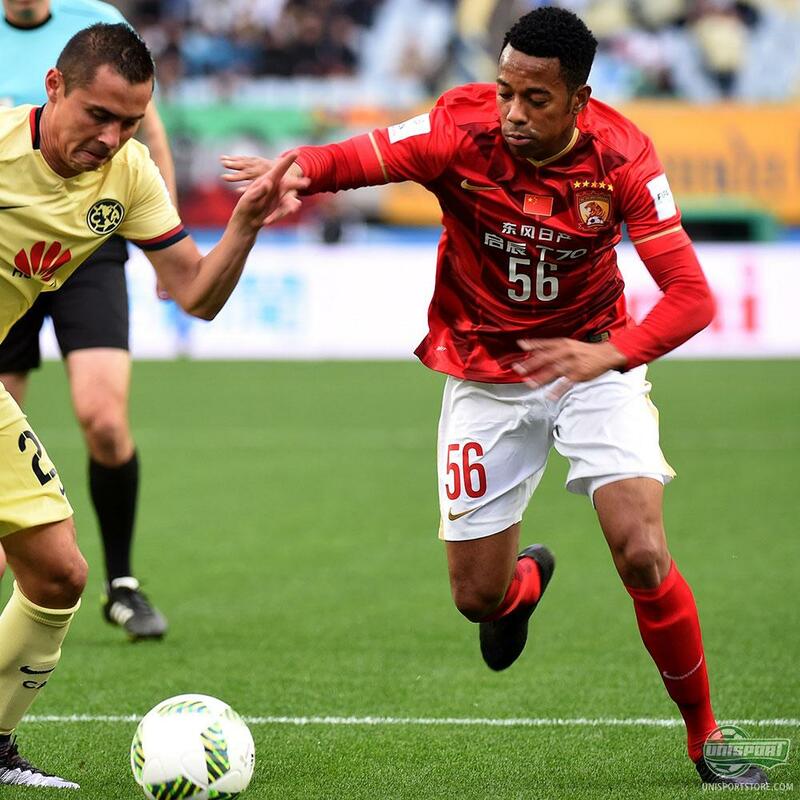 Robinho is one of the players in attendance for Guangzhou and rocked a pair of blackouted first generation Hypervenom. There is a bit of orange on the soleplate, but we can’t quite see which colourway he has customised. Either way, it’s quality and far from the last blackout we have in our boot spots today. 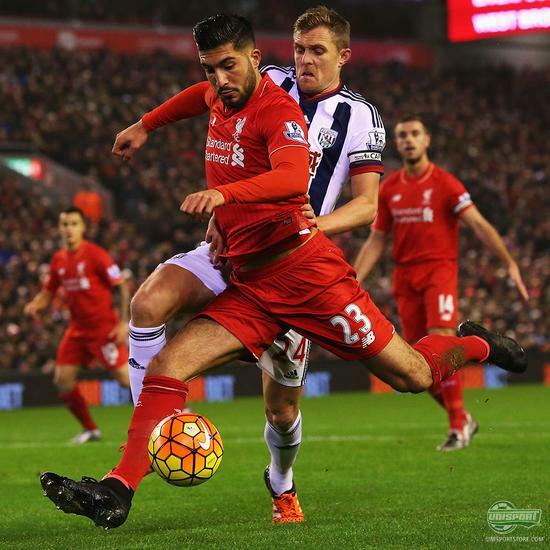 Trouble with adidas for Emre Can? He usually wears the adidas X15.1 boots, but in the game against West Brom he turned up in a blackouted pair of Superfly. Will be exciting to see what happens there in any case. 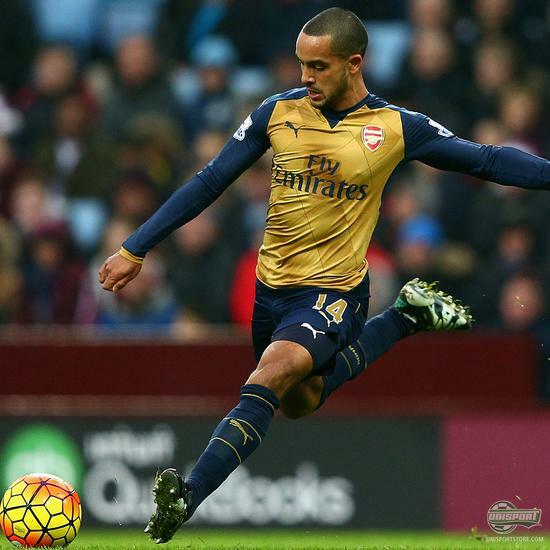 There is nothing remotely X15-ish about Theo Walcott’s boots, apart from the colourway. Walcott signed for adidas about a year ago now and seemed to enjoy the F50, so much that he is sticking to it, even after adidas have updated their collection. 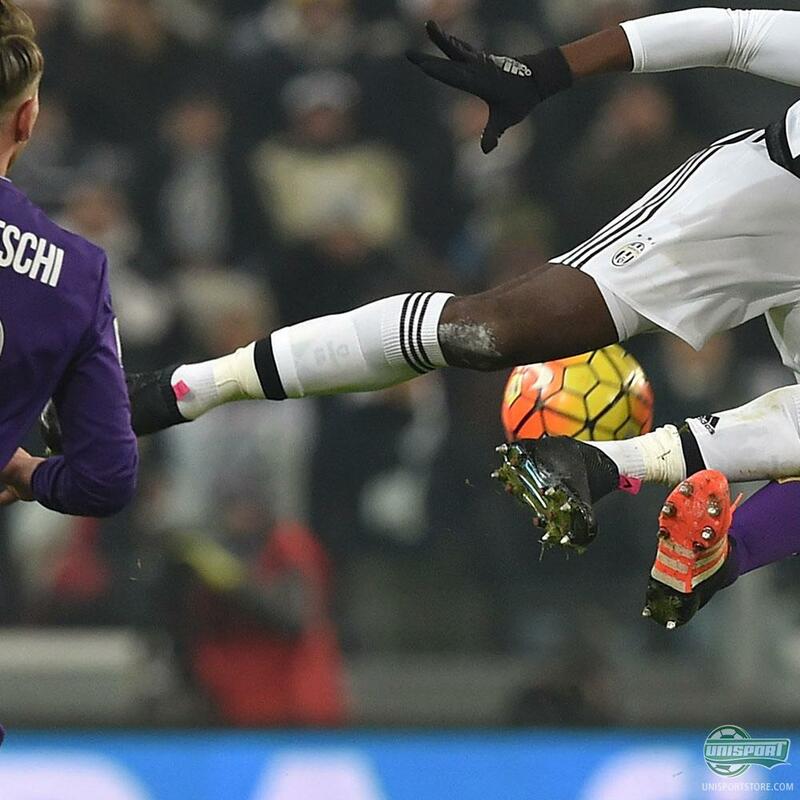 They were brilliant boots so you can’t blame him, but a spot like this doesn’t evade us. 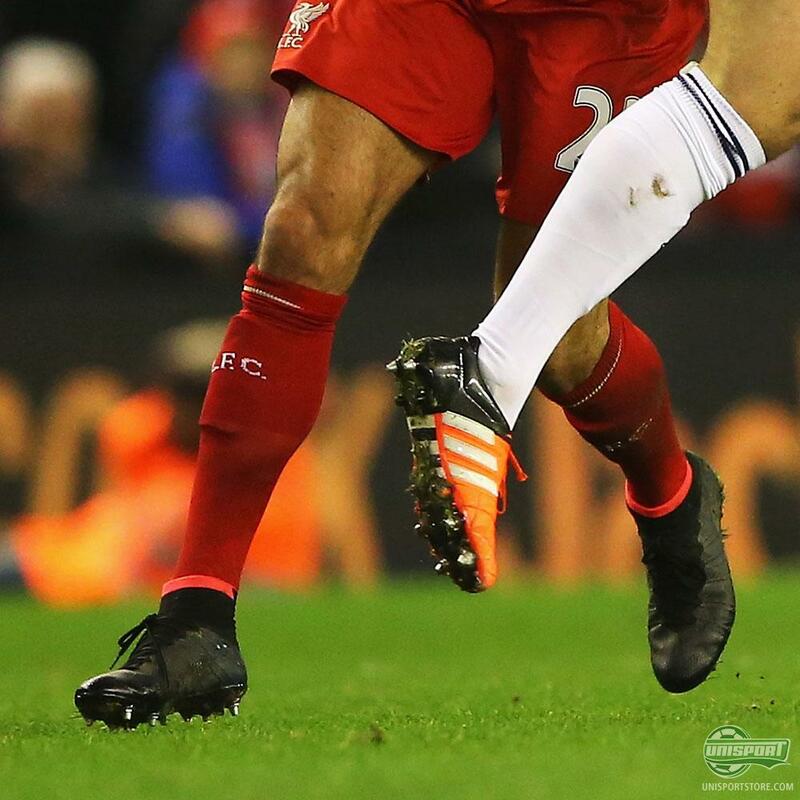 It is also worth noting that he has changed the laces on his boots - the pink was probably just a little too much for his liking. Ryan Betrand looks like he still has some love for the F50 Adizero too, but instead of getting a completely visual custom version, he has just conceded to wearing the old Tribal Pack version of the boot. It makes for quite the colour mash up when paired with the Southampton away-kit. Hamburg are finally starting to reach the level their team warrants after seasons of turmoil. 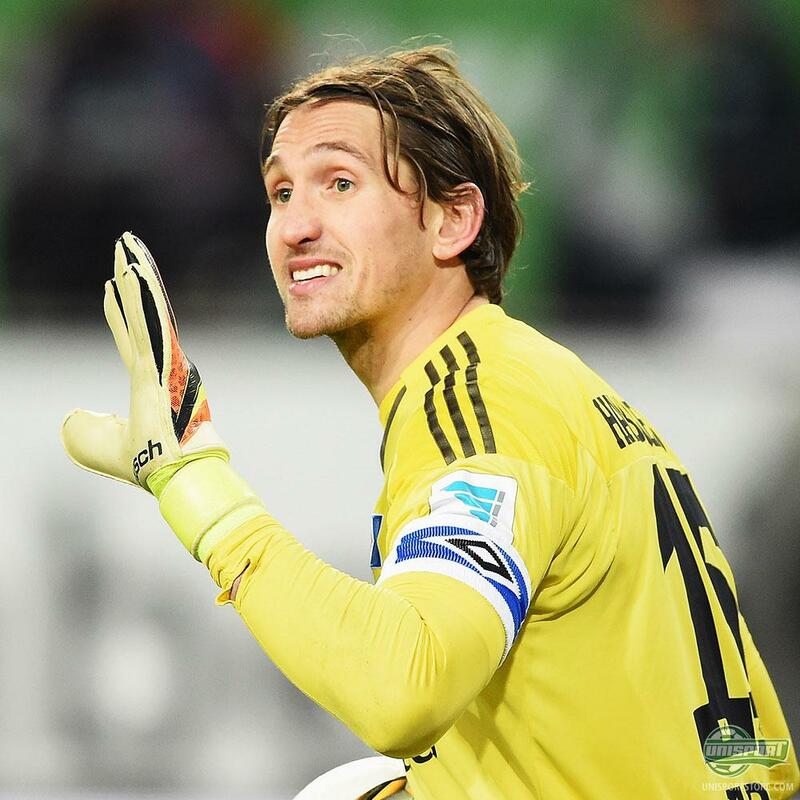 This is also the count for Rene Adler, who is showing some of the qualities that made him one of the countries biggest goalkeeping talents a few years ago. What a signing Cabaye has been. 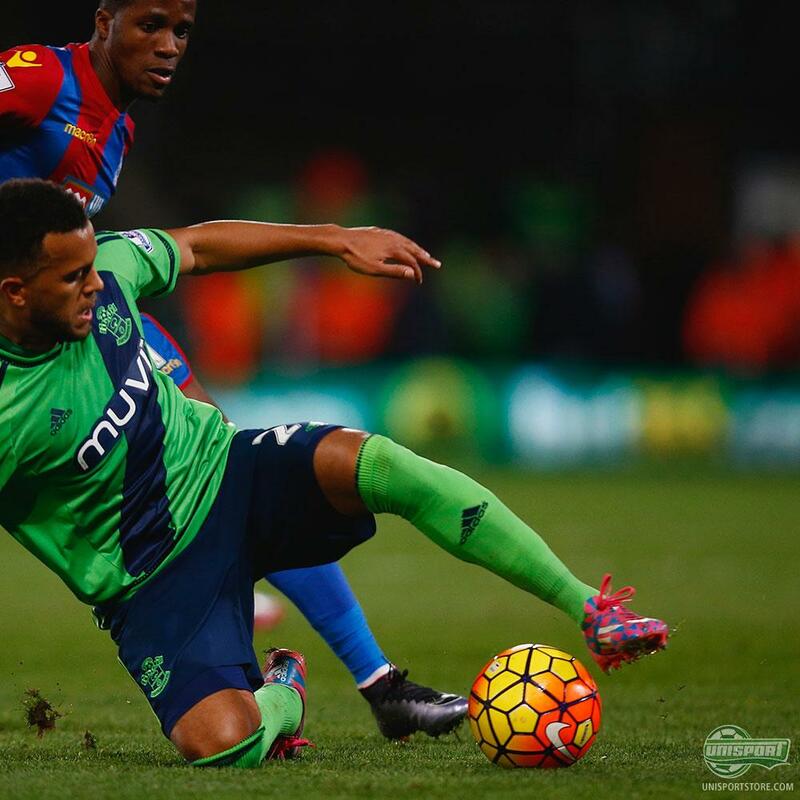 He is continuously dominating the midfield for Palace and is having an impact every single game. He recently made the switch from Magista boots to Tiempo, after the launch of the sixth generation and looks to be sticking to the elegant leather boots. The star of the show is as always Paul Pogba! He just always finds ways to amaze us with his boot choice and being a contract free man he has no trouble switching between his usual Nike Magista Obra and the new adidas Laceless boot. He is the undisputed king of boots and just proves it again here. Plenty of spots and actually a fair few blackouted boots on display too. 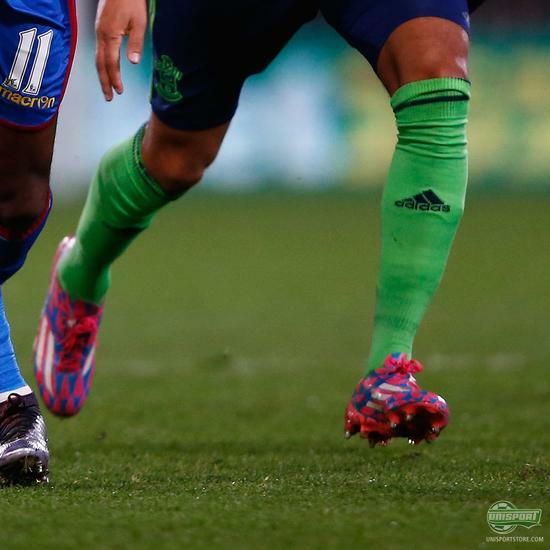 All in all a great weekend of football boot action. Have you seen anything brilliant that you feel warrants a spot in our boot spots? Let us know in the comment-section down below.